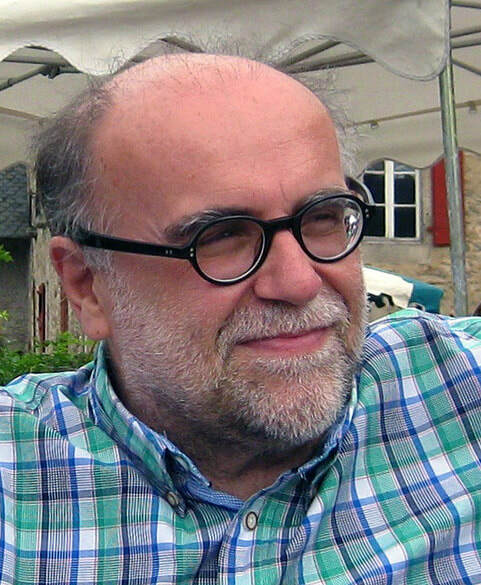 Emili Bagan is a Professor of Theoretical Physics at the Autonomous University of Barcelona (UAB). He is the founder of GIQ, the Quantum Information Group at UAB, which is one of the very first groups on quantum technologies in Spain. He authored about 140 papers on Quantum Information and High Energy Physics. He is an A. V. Humboldt Fellow and was a researcher at Brookhaven (BLN), New York, at the University of Cambridge, and at the University of Heidelberg. Recently, he has been Visiting Professor at CQT Singapore and Hunter College of the City University of New York. Emili will visit the QIF group from January to June 2019. In the Spring semester he will teach the course Quantum Information and Computation (COMP 3316).